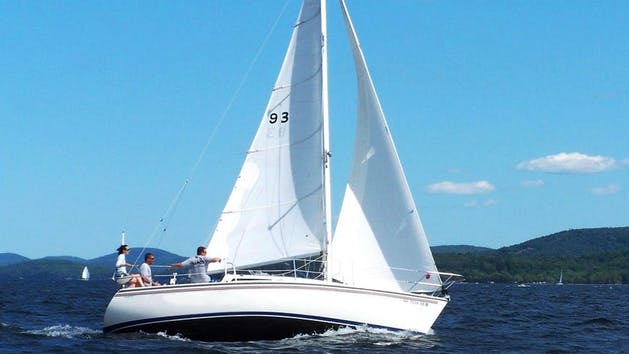 Seaforth offers a wide variety of sailboats and sailing yachts for rent or charter ranging from 16 feet to well over 50 feet. Whether you want to cruise one of San Diego’s bays for the day, catch a beautiful San Diego sunset, or take a multi-night trip to Catalina Island aboard a luxurious yacht, Seaforth is sure to have the boat you are looking for. 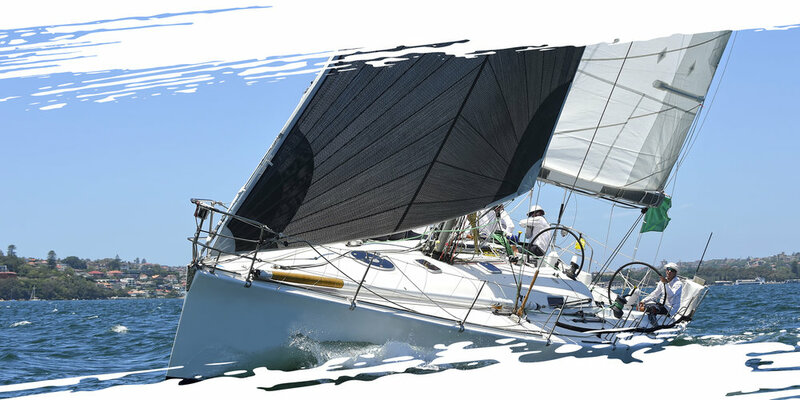 Plenty of sailing experience on a similar sized vessel is required for bareboat rentals. 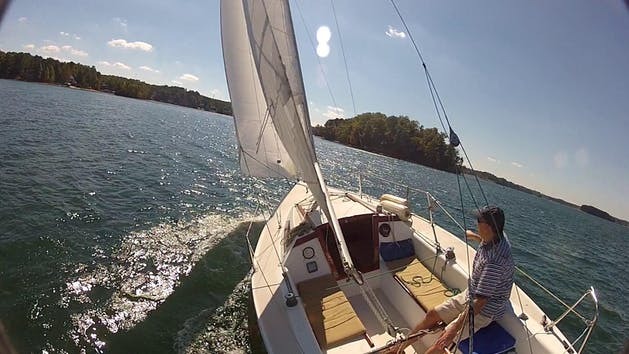 Don’t know how to sail? Ask us about hiring a captain to take you out! ⚑ Coronado, Downtown, Harbor Island, Mission Bay. ⚑ Coronado, Harbor Island, Mission Bay. ⚑ Coronado, Downtown, Harbor Island.